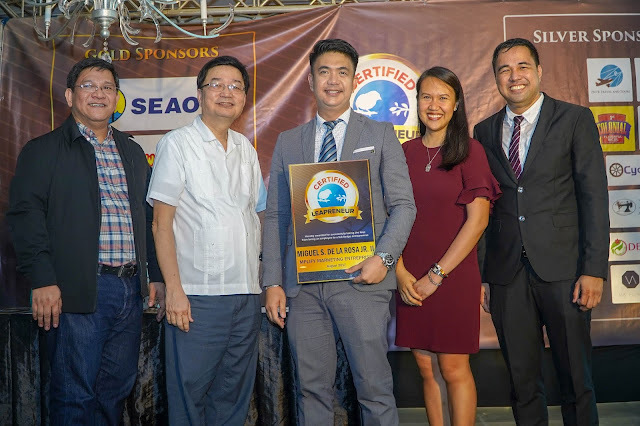 Employees turned entrepreneurs are honored in the first Certified Leapreneur Awards held at St. Francis Shangri-la Place last June 19, 2018. 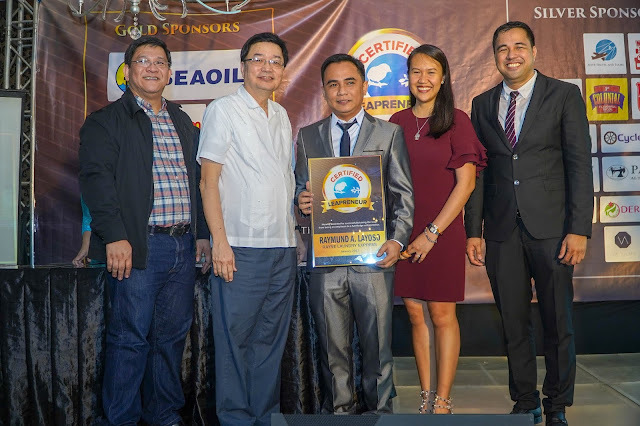 The award is given to 15 employees-turned-entrepreneurs, whose businesses vary from Agriculture, Retail, Construction, Hospitality, Services, and eCommerce. This is an advocacy of Leapreneur Founder, Jerry Ilao, who himself was once an employee for 7 years in a multinational company. He left his corporate job to become a full-time entrepreneur in 2007. After realizing that 7 out of 10 employees want to start their own business someday, Ilao founded Leapreneur in 2015 to help employees transition to entrepreneurship. He believes that this will have positive ripple effects in our economy where one employee-turned-entrepreneur can hire more employees, and consequently, unemployment is reduced, one employee at a time. 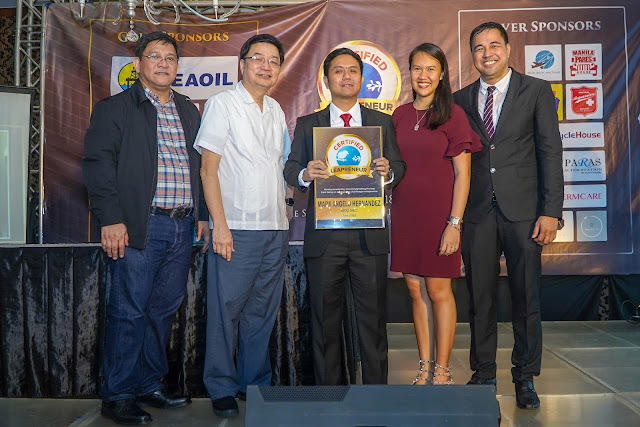 Currently, Leapreneur has more than 6,000 members, and many are Overseas Filipino Workers from Singapore, Malaysia, Dubai, Saudi Arabia, Hong Kong and Japan. 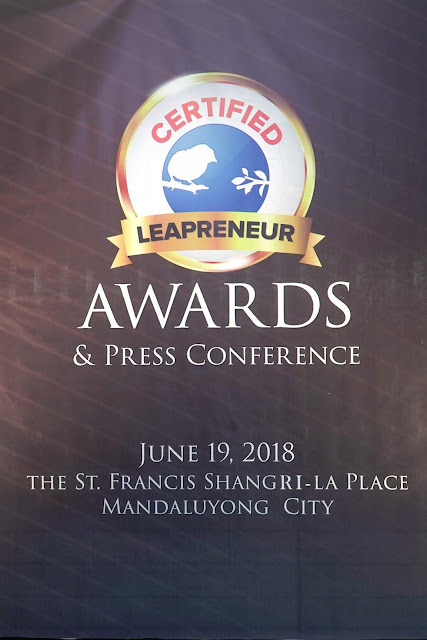 Leapreneur has helped many Filipinos through its various programs such as Leapreneur Insights, Jerry’s Notes, Startup Blueprint Masterclass Program, Meet-up activities and various Leapreneur Trainings. “Most employees and OFWs don’t have any clue how to start their own business. 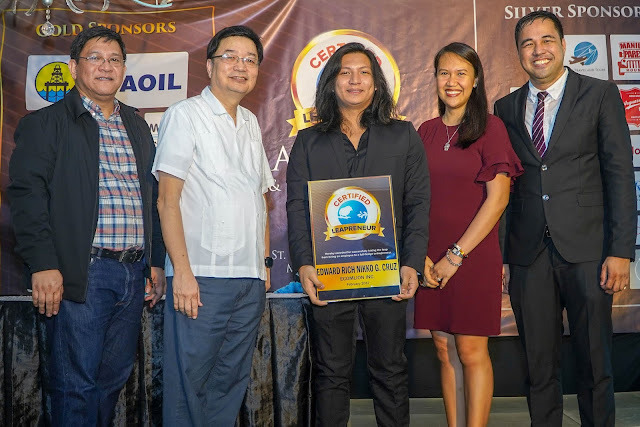 We want to teach them and show that with the right preparation, and unwavering determination, becoming a successful entrepreneur is indeed doable,” said Jerry Ilao. 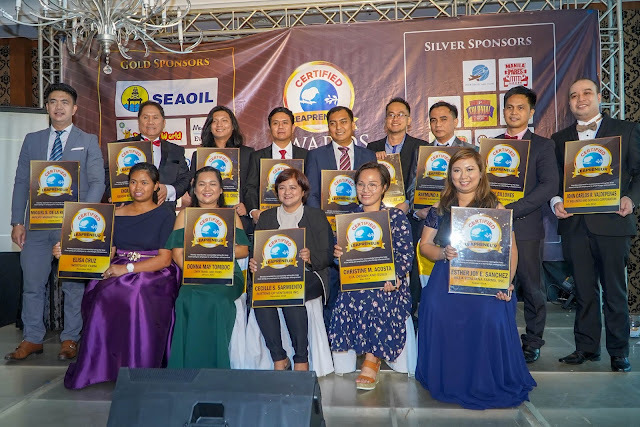 The awardees are: Raymund Layoso of Rayne Laundry Express, Donna May Tomboc of ZNTR Travel and Tours, Alexander Duca of CodeSkitch Solutions & Upbeat Multimedia, Cecille Sarmiento of Buttons Up Ventures Inc., Christine Acosta of C.A. Design and Build, John Carlos Valdepenas of SV Wellness and Services Corporation, Engr. 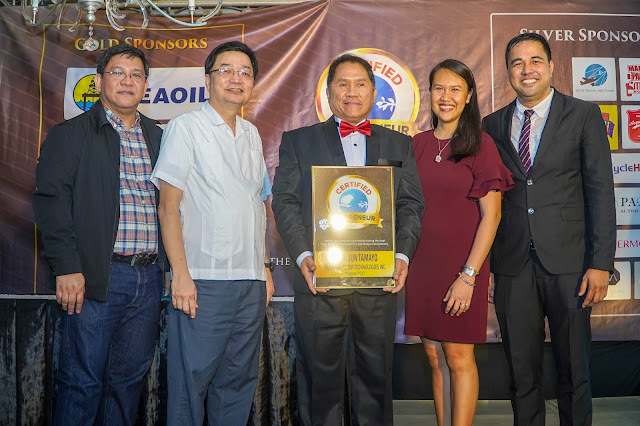 Jun Tamayo of Aquasian Water Technologies Inc., Esther Joy Sanchez Villa Vitaliana Farms Inc., Mark Bryan Asilo of MYNE Inc., Elisa Cruz of Westgate Farm, Jojo Cruzado of The Laundry Project, Miguel dela Rosa of MPLIFY Marketing Enterprise, Edward Cruz of Ecomilion Inc., Mark Angelo Hernandez of MOZ Inc., and Ronnie Billones of BillGreen Enterprises. 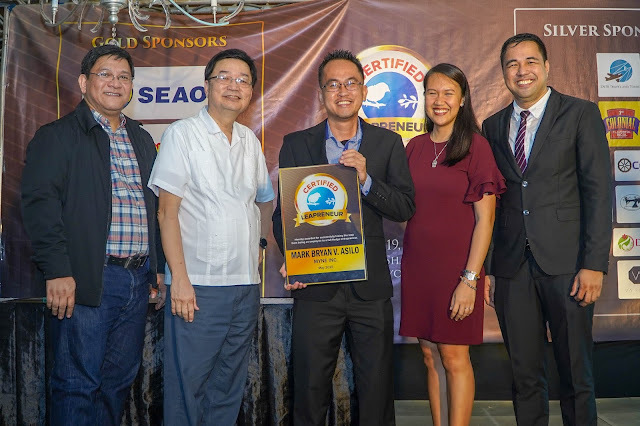 Ted Ferrer, Chairman of Generika Group, and Armando “Butz” Bartolome, President of GMB Franchise Developers, inspired the awardees and challenged them to go global. Successful entrepreneurs from the Association of Filipino Franchisers, Inc. (AFFI) are also present to witness the momentous event. For more information, you may visit www.leapreneur.com or visit www.facebook.com/groups/leapreneur to join up for FREE.